Join us for a night of storytelling featuring Hamilton-based speakers telling tales live without notes. Stories are more than just entertainment; they are an access point to knowledge and a unifying experience. Steel City Stories is an opportunity to share experiences and appreciate storytelling as an art form, and as a way of connection and expression of the human experience across all walks of life in our great and diverse city. 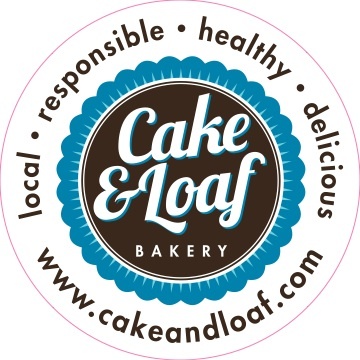 Featuring goodies from the Cake+Loaf and Red Hill Coffee. If you’ve never been to a storytelling event visit themoth.org and download a podcast or two of a story told at one of their live shows here. The Moth has been around since 1997 and is a good example of an established storytelling event that is inclusive, diverse and highly entertaining.